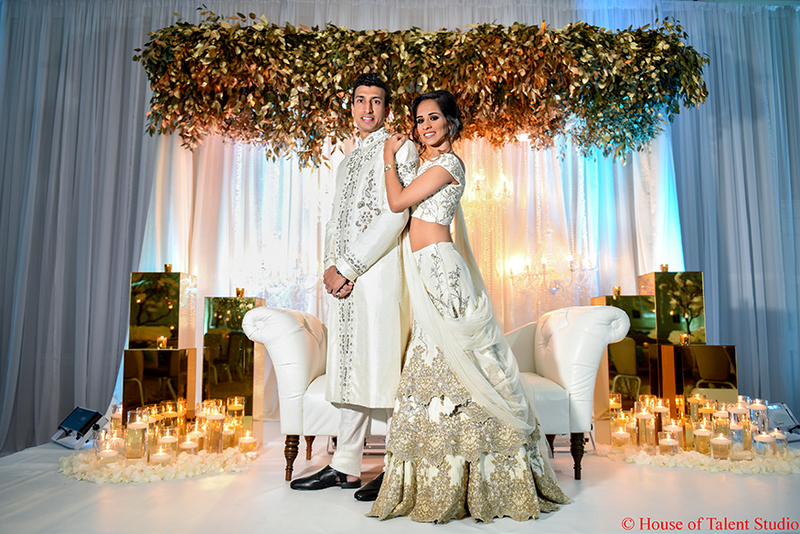 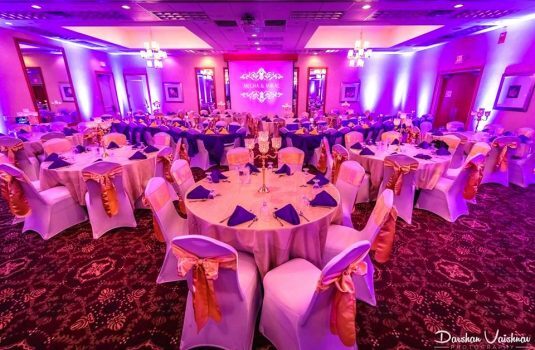 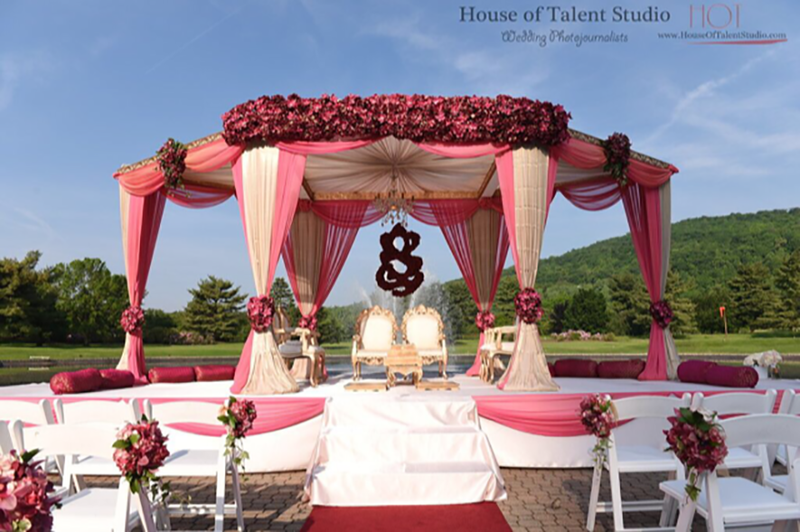 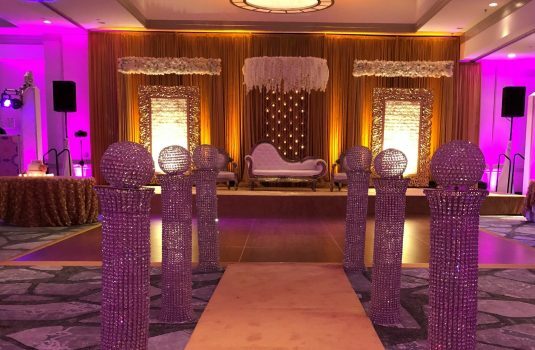 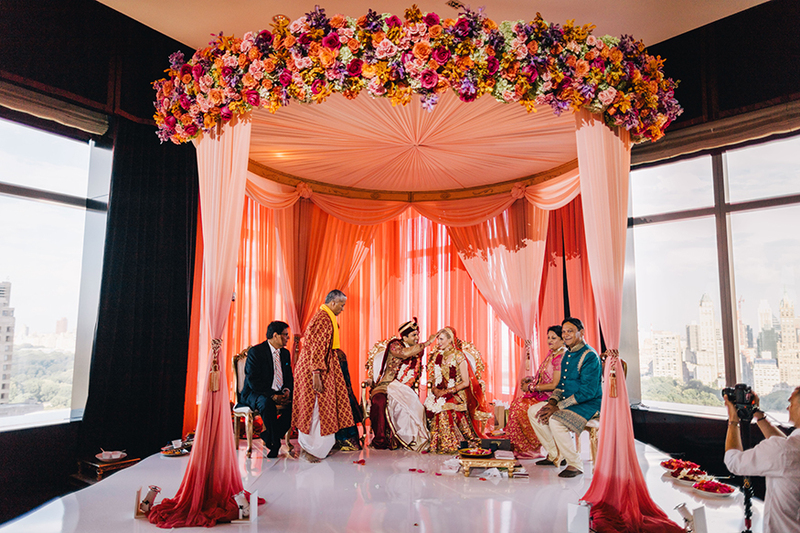 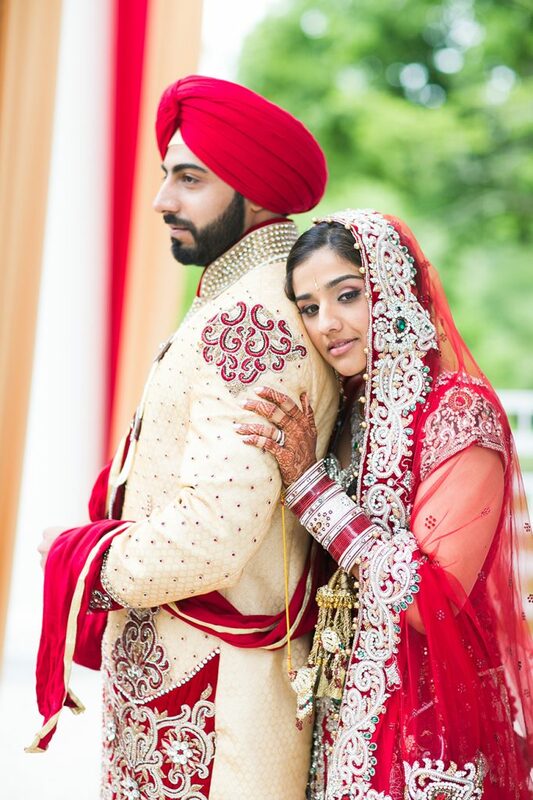 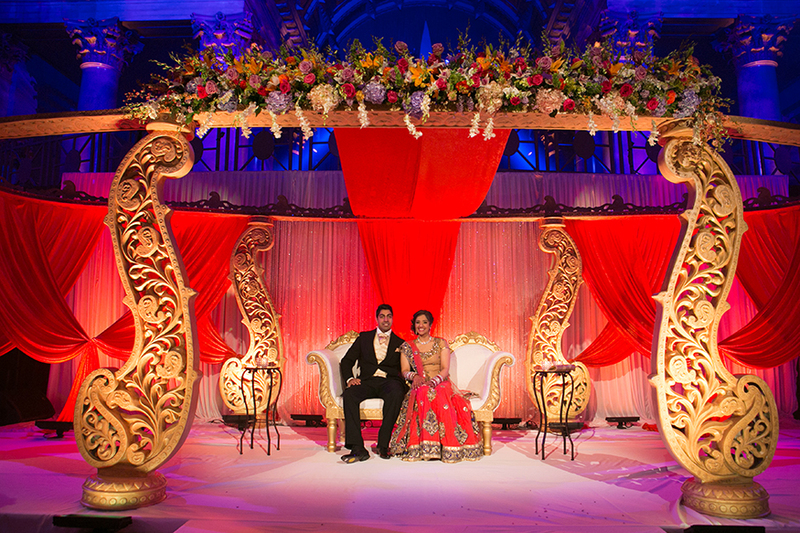 Touch of Elegance has connections with the best vendors and works tirelessly with them to ensure each event is executed flawlessly. 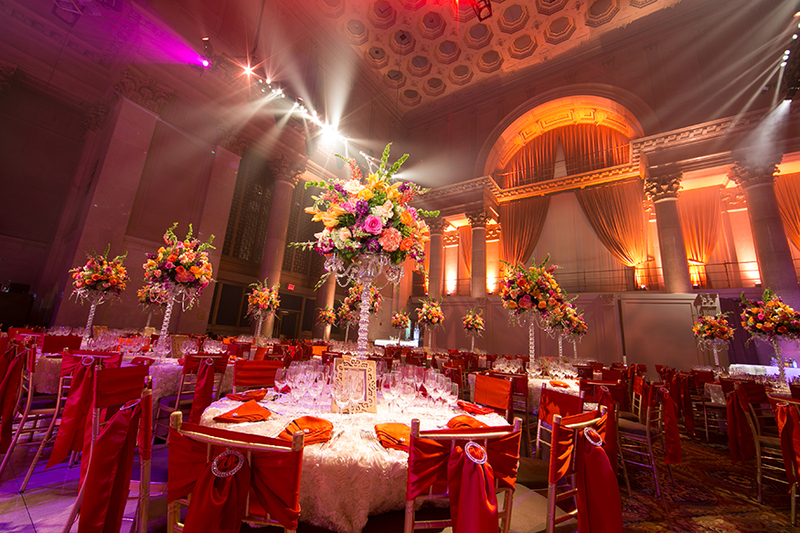 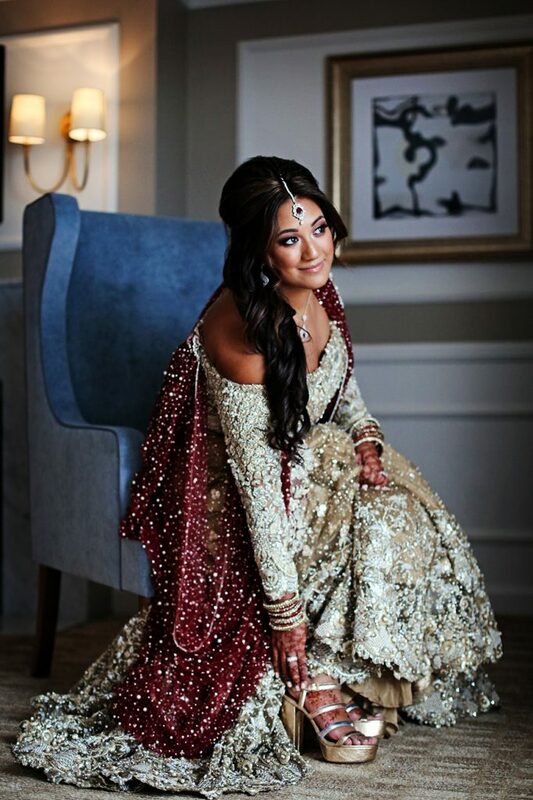 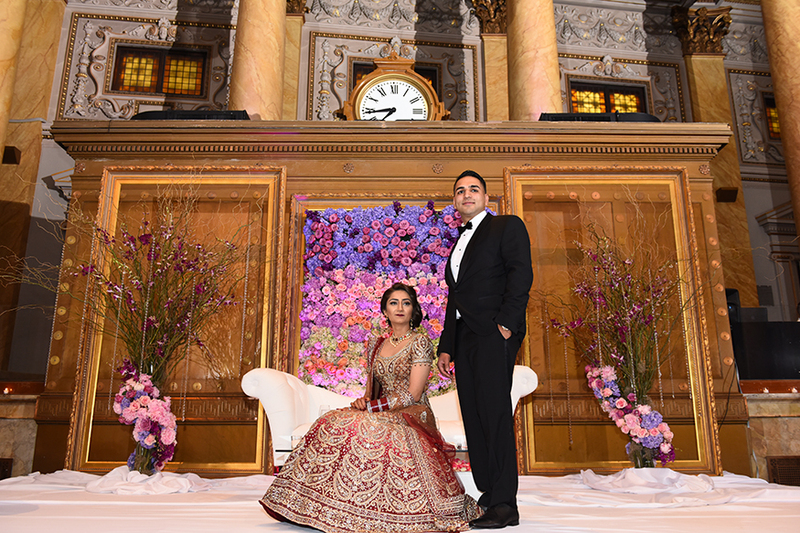 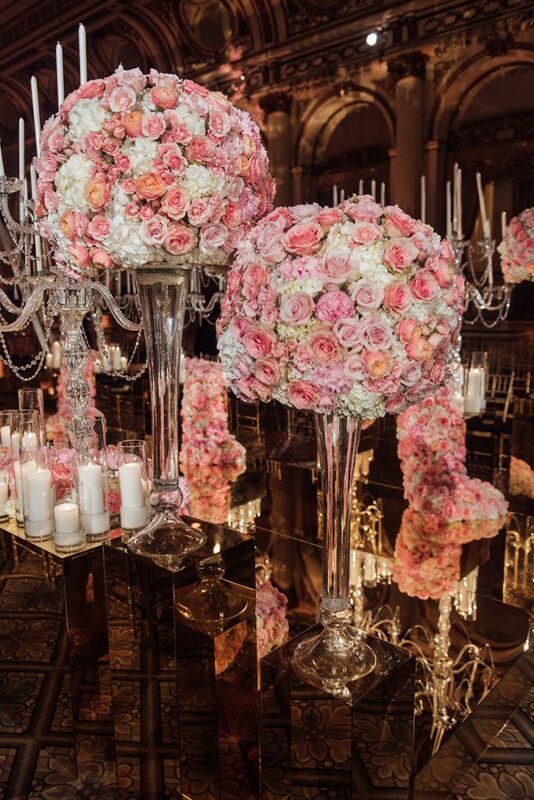 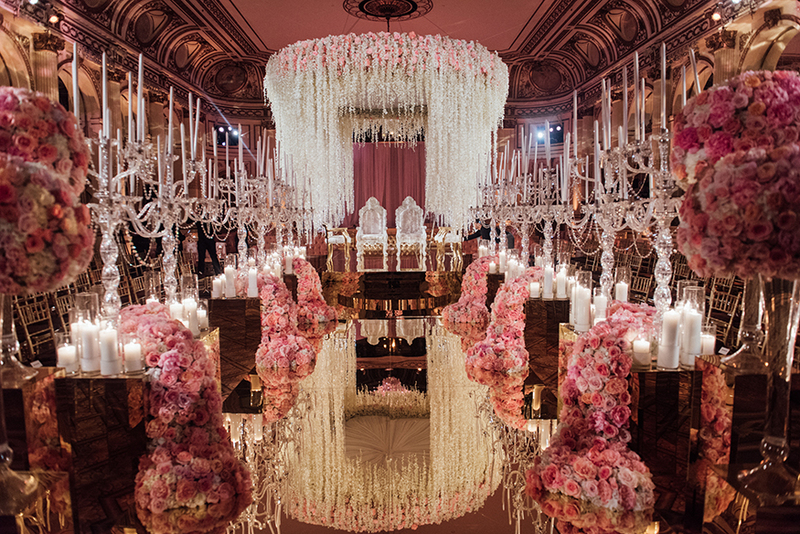 The team at Touch of Elegance Events have extensive experience planning events worldwide at iconic five star venues such as The Plaza Hotel, Capitale NYC, Mandarin Oriental, The Pierre Hotel, Cipriani Wall Street, Oheka Castle, Ritz Carlton, Four Seasons and private estates to name a few. 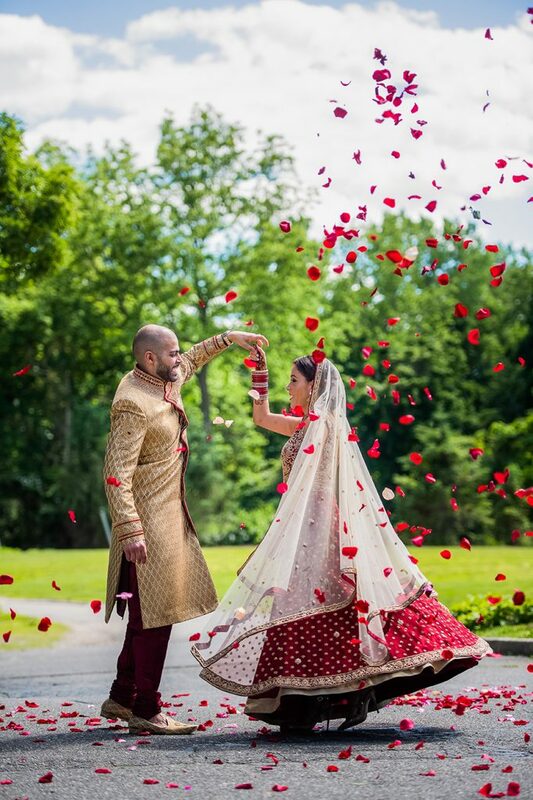 We travel anywhere in the world your heart’s desire takes you..